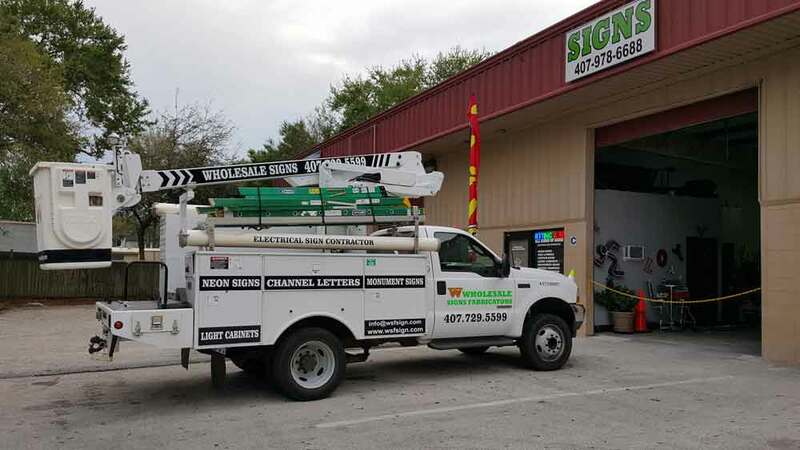 Wholesale Signs Fabricators is a family owned and operated business with a combined experience of over 25 years in the sign industry. We are located in the Central Florida area. I started in the sign industry at an early age and worked for another company. That’s when I was given the opportunity of learning the skill of bending neon glass. I trained as much as conceivable during all my spare time until I made my first piece of art. With continued hard work I became a Master Glass Blower. At the present time I have made hundreds of neon signs for companies all over the country. Years after I became independent, together with my wife I founded my own company. As the demand for signs have grown so have we. We have expanded our product lines and improved our capabilities to better serve our customers to meet their expectations. 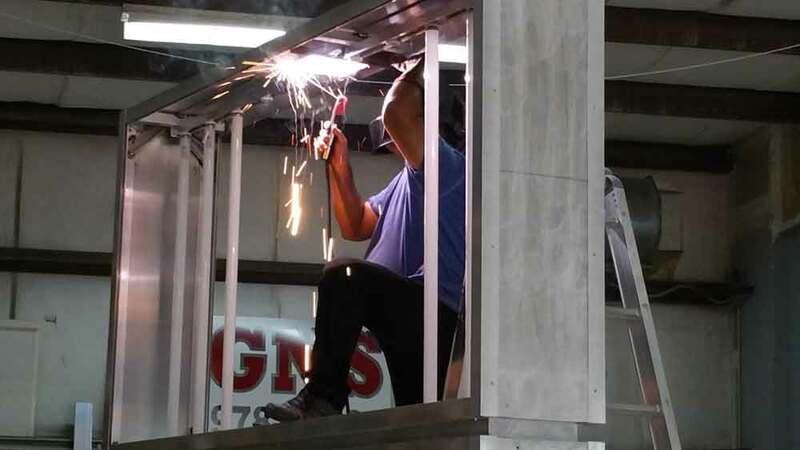 We are an Electrical Sign Contractor registered by the State of Florida; Fully Insured and Bonded. We are a UL Listed Shop. Our products are inspected by Underwriters Laboratories. UL is World Leader in product safety testing and certification. Being an Underwriters Laboratories approved manufacturer and Sign Contractor you can rest assured that your project is built to the highest standards of workmanship and quality. Wholesale Signs Fabricators reputation was build upon the principles of distinctive service and product quality with over 25 years of experience.